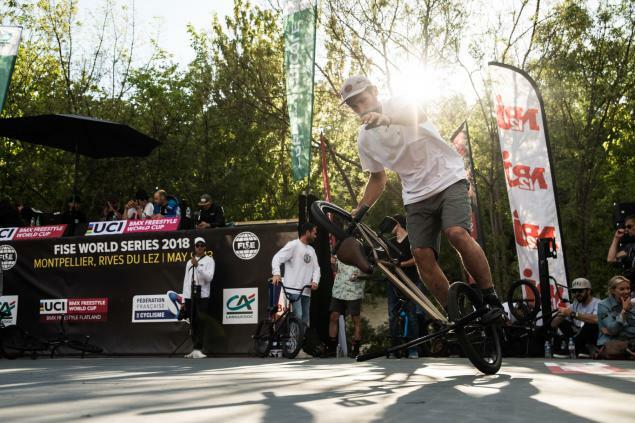 We collected a bunch of pics from the FISE Montpellier. They are from different photographers: @laet_gna, Armand Lenoir, Matthieu Metivet and Valentin Lecaille. Big thanks to all 4 for those awesome photos!